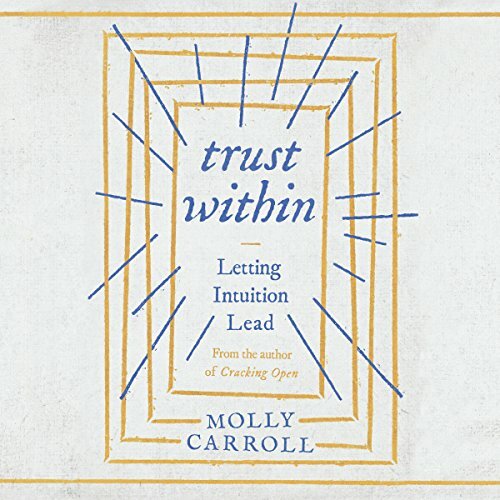 Showing results by narrator "Molly Carroll"
ve all experienced it: that moment when a sudden, undeniable feeling floods us with certainty. Without knowing precisely how, we acquire insight into a situation and understand which path to take. Intuition is one of the most powerful decision-making forces in our possession. Yet instead of tapping into it, we frequently ignore it. We weigh arguments, make lists of pros and cons, and listen to every voice except the one that truly matters: our own.